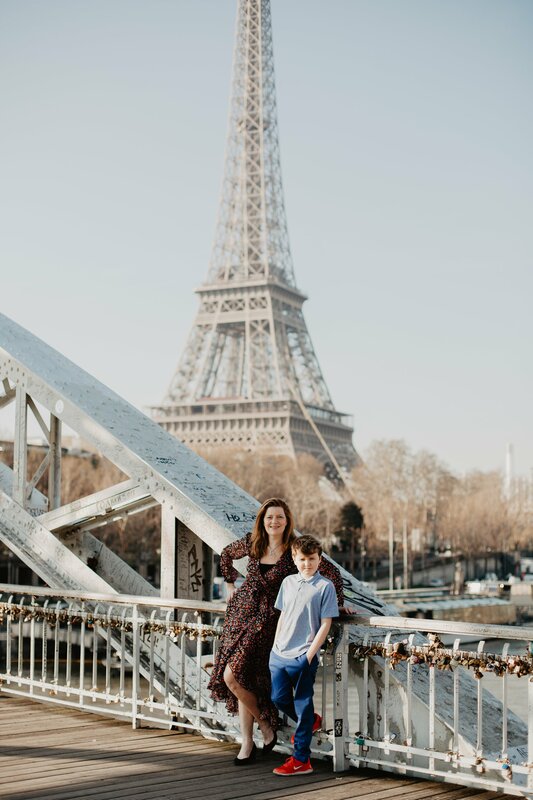 Alex had never been out of the country so we planned this special trip to London and Paris. 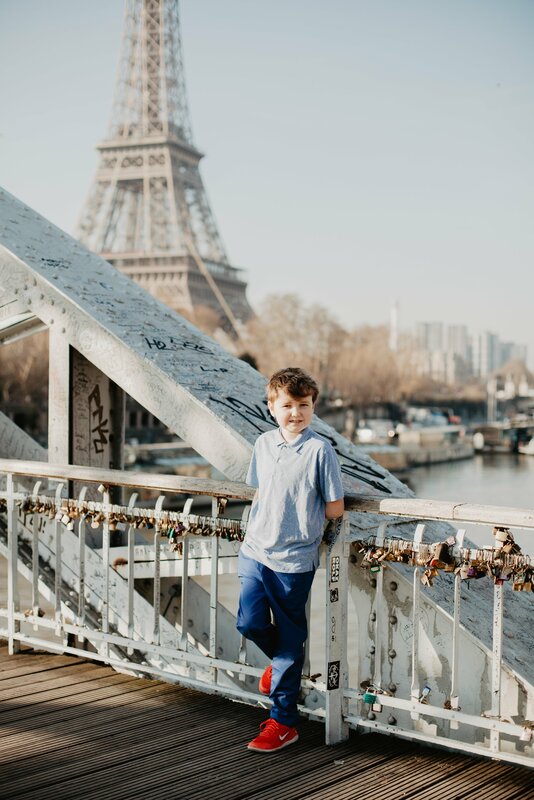 We loved Jambon and Buerre on fresh bread, Ice Cream from Berthillion and the croissants. 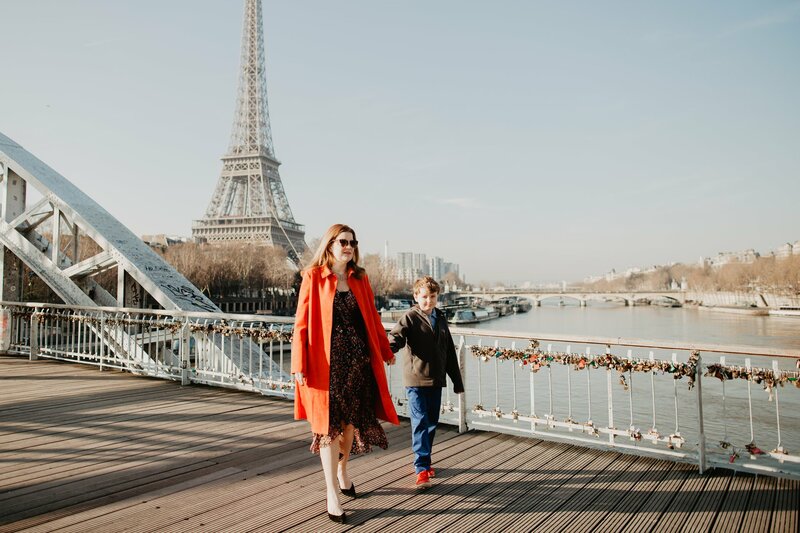 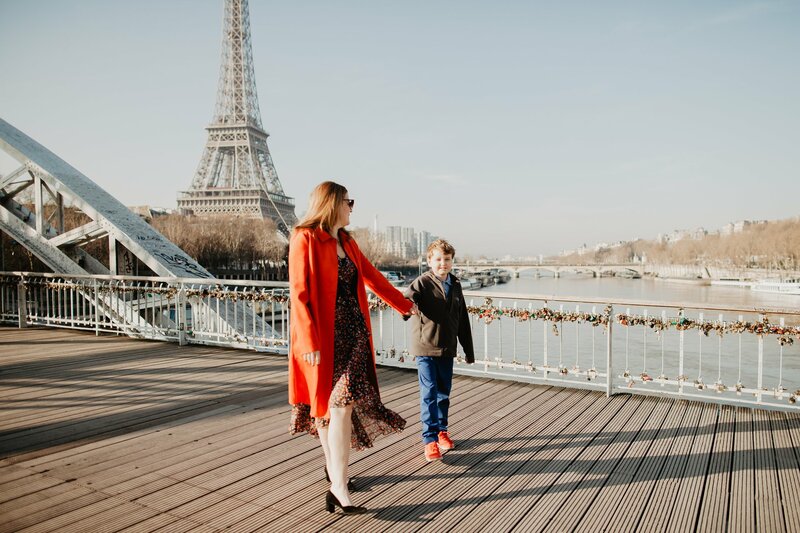 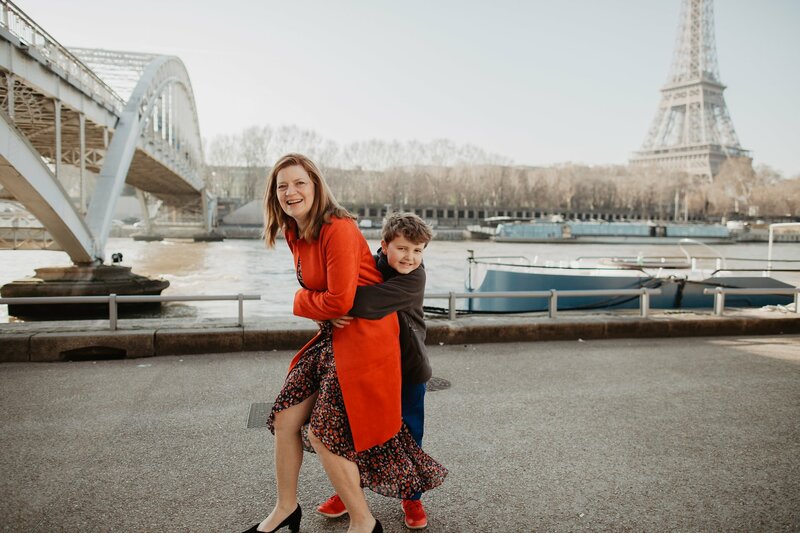 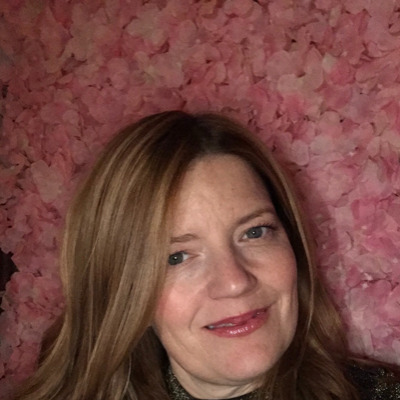 As far as the sights, Arc De Triomphe, the top of the Eiffel Tower, the trampolines at the Jardin Tuileries and the Bateaux Mouches at night were our favorites. 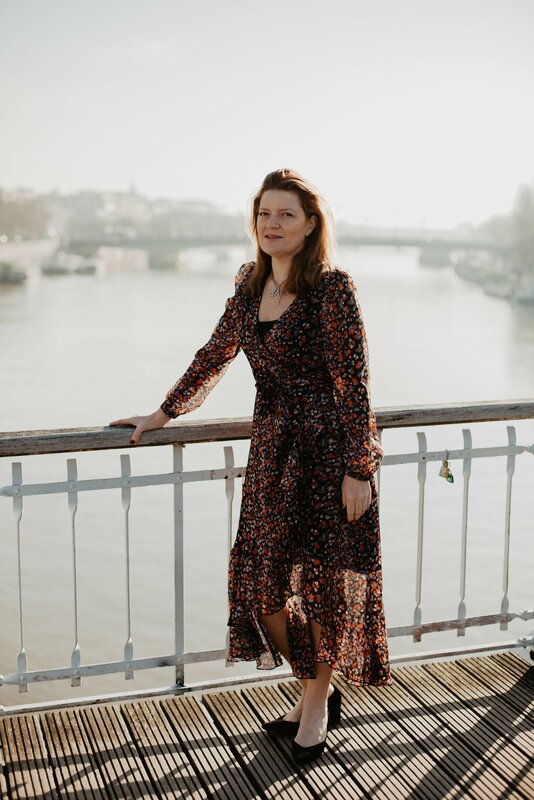 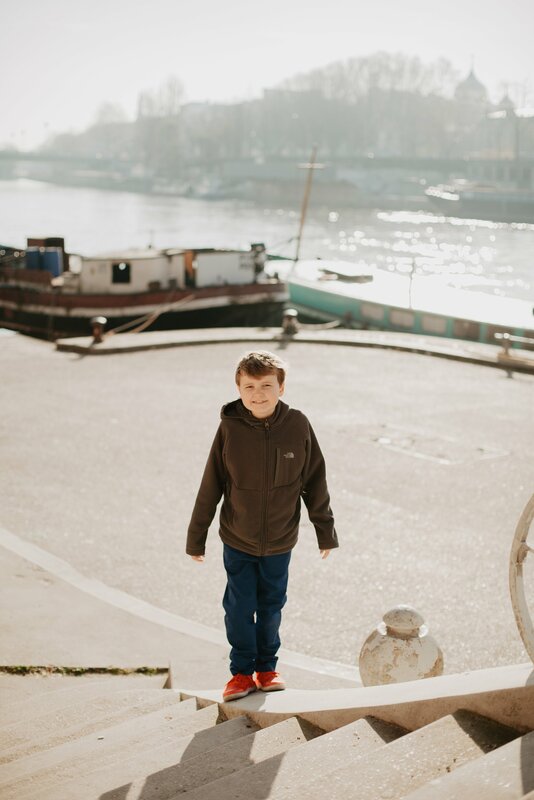 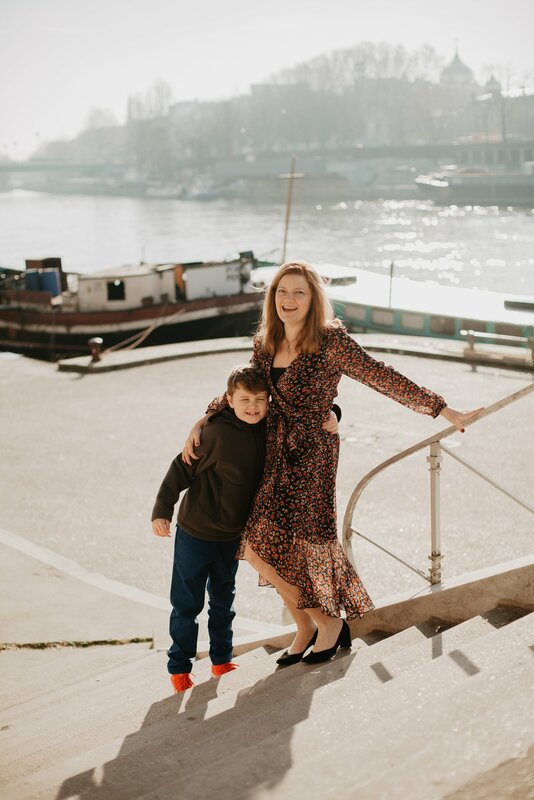 Not to mention this shoot on the Seine!